It's entertaining season. You're hosting a March Madness party and need to impress your foodie friends. We get it. 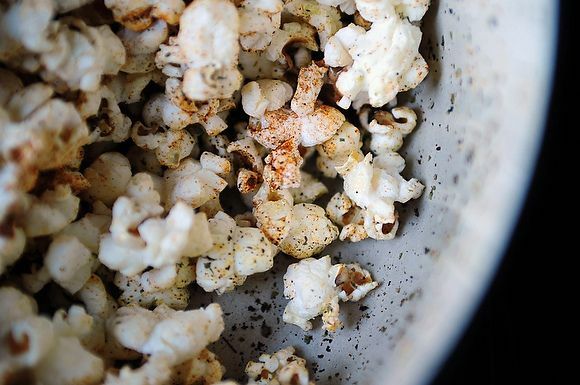 Here are 10 recipes to step up your hors d'oeuvre game but not make a big deal of it, because two bags of tortilla chips and a jar of salsa just aren’t going to cut it anymore. 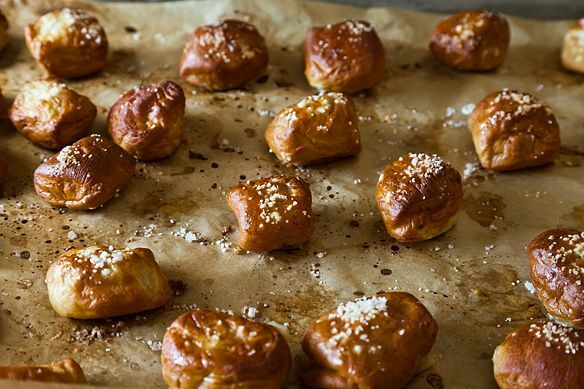 This year, March Madness snacks are growing up, and still tasting great with beer. Good thing it's easy to make a big batch, because you’re going to need a big batch. Great excuse to use up every kind of mustard in your fridge, and great with beer too. Delicious as is, but definitely go with the hot paprika! You know you’ve got a can of chickpeas hiding in a cabinet. Here’s their chance to shine. These are great, and somebody is destined to bring hummus over. Forget the hummus, these legumes are all you’ll need. Because bacon and cheese and chili peppers, that’s why. You’re welcome. Seriously, don’t let early birds bogart all of these before the game! 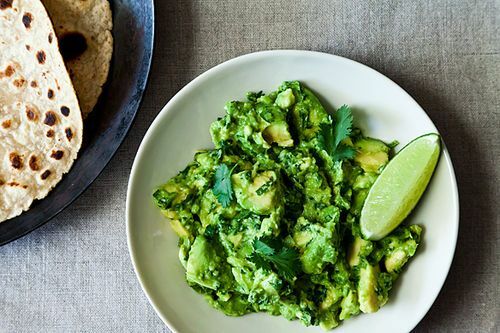 A classic guacamole that no one will mistake for store-bought. A great way to wrap everything up, these little devils are certainly delicious.